Heavy games are faster on your PC. Why not earn yourself points for playing your favorite mobile games? 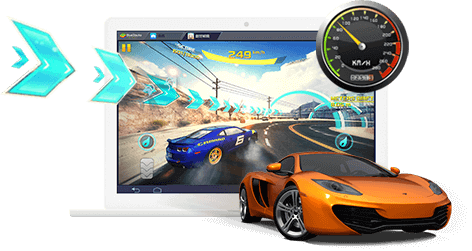 There’s no need to limit yourself to one game on your phone or other Android Emulators. 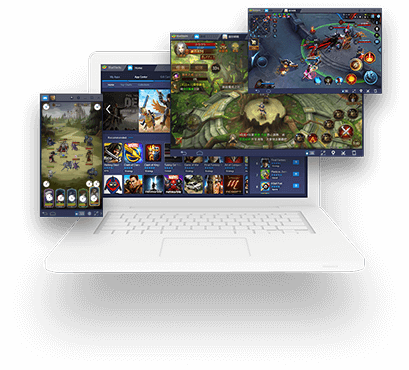 Use Multi-Instance on BlueStacks to play many games at the same time. 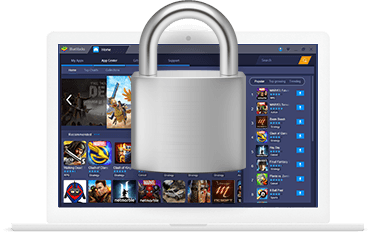 Use BlueStacks knowing it is designed to safeguard your data and is secure unlike other companies where their users have experienced identity theft, credit cards stolen, data brokerage, and account hijacking. How much is it going to cost me? 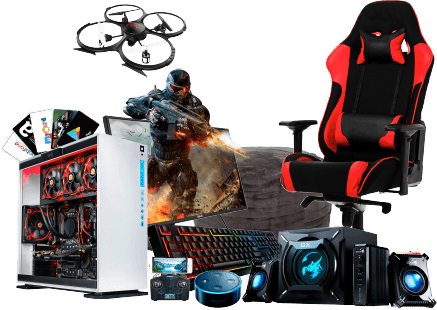 You can use all the features mentioned on this page, free, including playing games. You’ll be in charge of normal purchases you can make in game or other subscriptions, etc. Because why play on a tiny screen when you can play with your keyboard and mouse on your bigger monitor? 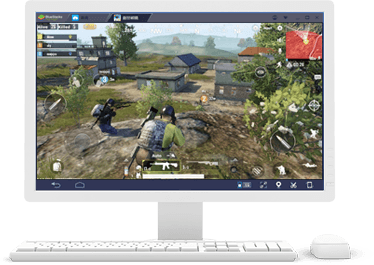 When millions of players use BlueStacks everyday around the world, you know that we’re doing something right, give BlueStacks a chance and you’ll see the difference.